The perfect solution for small air shipments for your move. Simple, easy, quick and affordable. FINK packs everything and takes care of all customs procedures in Brazil and at destination. 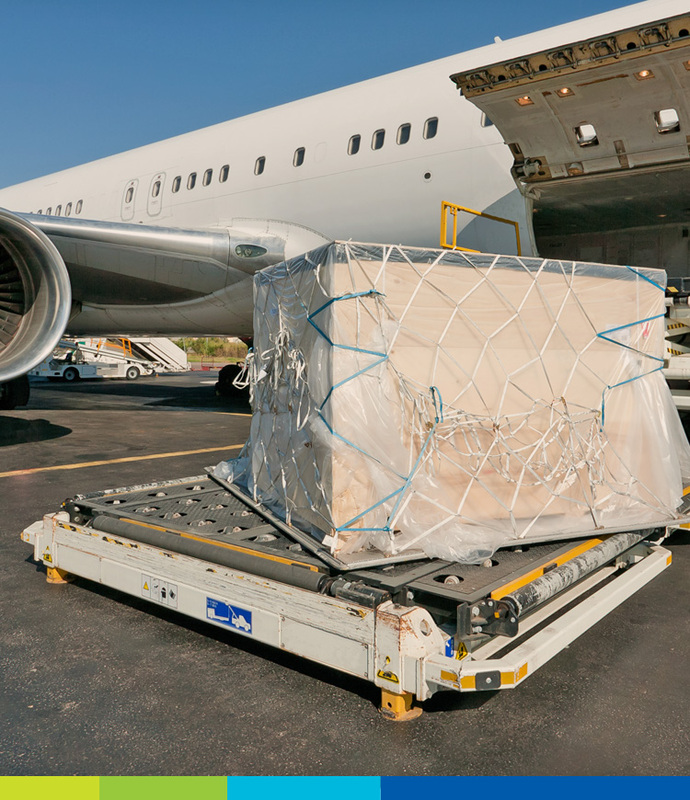 We take care of the air shipment on the best international airlines. You just have to be there for our pick up and delivery. The perfect solution for small air shipments for your move. Simple, easy, quick and affordable.